A popular alternative then replacing. When doing any type of cabinet renovations or modifications Kitchen Refacers can make major changes to your kitchen with the existing cabinets. With refacing, your cabinets can achieve a beautiful new renewed look with only investing half the sum of expenses on average. compared to new cabinets. In the refacing approach, current doors, drawer fronts and hardware is changed with new ones. The cabinet doors come in a broad range of veneers, laminates and colours. End panels and front frames are resurface to match the cabinet fronts and end panels. Neither the kitchen area layout nor the room obtainable is affected by refaced cabinets. The cabinet new doors, drawer fronts, and components are refaced and then set right back again into their earlier spot, leaving your recent arrangement untouched. In most cases the benefit here is that during our refacing process your fridge and stove can be used at all times. All doors are custom made to fit any cabinet size you may have. Your floor does not need to be replaced or altered when your cabinets are replaced. Plumbing and electrical can also stay without any alterations, unless you plan on upgrading appliance electrical requirements. If you are making cabinet alterations, installing new cabinets or drawers to increase storage we can also do that. In addition, roll out drawers, crown moulding just to name a few more options to improve the physical appearance can be completed. Obtaining a contractor that is licensed and bonded usually means that you will receive excellent performance without some of the hassles of employing someone not skilled. If you are searching for lowest price, remember always ask why the difference in price. • Deal with professional skilled trades who specialize in their field of work. 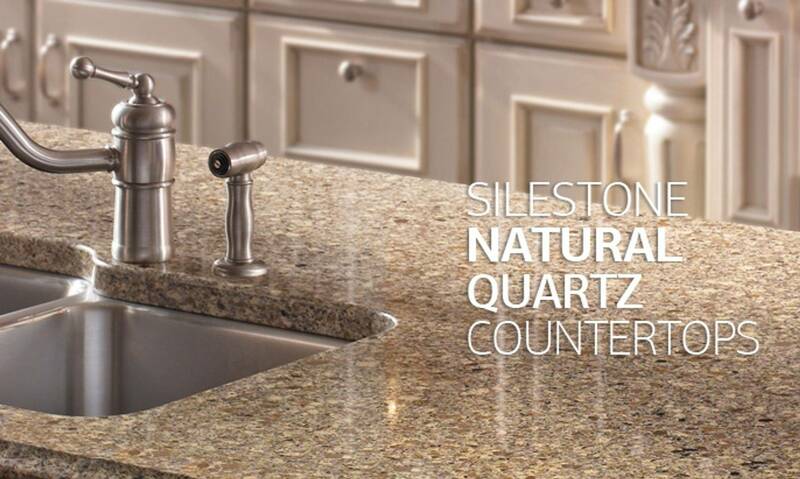 • We are passionate about kitchen cabinet resurfacing and we want to turn your kitchen into an enjoyable room to be in. • All re-usable items are donated to the Habitat for Humanity. We can offer kitchen renovations and remodeling ideas with the right trades people to complete the job. How Long does Kitchen Cabinet Refacing Take To Renew Your Cabinets. On average the process takes me 2-5 days start to finish. If your request is to have additional kitchen renovation work done. Plan for a four day installation. Preparation is key and to help speed up the process you can help by removing cabinet doors and countertop. Know where to place all your kitchen items so finding them is quicker. Customers think, that there is no need to remove items from the inside of the cabinets and all work is completed on the outside. Not true. 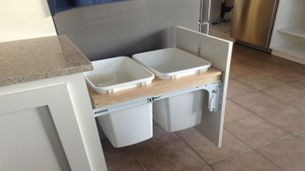 When re-attaching countertops or modifying cabinets we still need to get into the corner cabinet (if you have them) to connect the miter joints. Also the drawers should be removed, not all contents, just some because we need to get our drills inside the drawer box to remove the screws that the drawer fronts in place. Helping out in the cleanup each night (optional) gives me more time to complete your kitchen. A lot can be completed in a half hour. Kitchen Cabinet Door Painting Cost is going to range due to number of door and drawer fronts. From my experience and customers feed back based on 20 doors and 5 drawer fronts 25 feet to 30 feet of cabinets fronts. Kitchen Cabinet painting is a common question I get quite often. Here are the options to consider. Are you satisfied with your current kitchen layout. Are the cabinet boxes in good condition with no water damage or interior damage. Is there any veneer peeling off the cabinet ends or sides. If all is good then painting is a good option to consider. A lot of my clients understand that the cost to properly prepare then paint the cupboard doors cost more then a simple replacement. That is why we replace, then paint kitchen cabinet doors. REPLACING KITCHEN cabinets can be costly and time-consuming. Renovating existing cabinetry is a better option for homeowners like Susan Stacey, of Waverley, NS, who decided to reface her cabinets. That involves replacing doors and drawer fronts, and fitting the outside of the cabinets with a matching outer skin. "We liked the layout of our kitchen," Stacey says. "We had enough cabinets, so we didn't have to take out the frames. Less mess, less fuss. We went without our kitchen for three days." Stacey wanted a clean, modern look, so chose light maple Shaker-Style doors and drawer fronts, and installed frosted glass in a few doors. To complement the modern lines of the cabinetry, Stacey chose brushed stainless steel door handles, replaced the old hinges with European concealed hinges, and changed her counter top with a rich, dark granite. 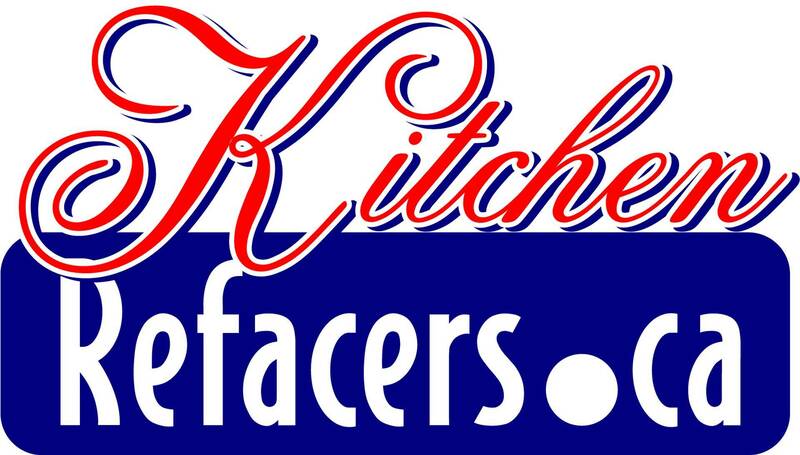 "Refacing kitchen cabinets is far more than sticking on new doors," says Robert Stack, owner of Kitchen Refacers in Sackville, NS, a Web-based business with an online showroom. According to Stack, refacing appeals to many homeowners because it eliminates the expense and disorder involved in pulling out cabinets. As well, refacing doesn't require costly alterations to the electrical system, plumbing, or flooring. Most of the kitchens Stack refaces are at least 20 years old, and many have sturdy plywood doors and shelves. "Older cabinets were made at a time when building a kitchen was a slower process," he says. "Many are custom fit and made from high-quality materials." Stack says they take more weight than particle board, the hinges hold better, and shelves don't sag. Stack says his normal price for refacing is between $3,000 and $5,000. It's a range that he says is roughly half the price of replacing the cabinets. Paige Watson, in Kingswood, NS, also chose to reface her kitchen cabinets, opting as well to replace a built-in desk with a pantry, and add an island. "It was a nice kitchen before, but it just wasn't my taste," Watson says. Like Susan Stacey, Watson hired Robert Stack to do the work. For both the refaced cabinets and new pantry with roll-out shelves, Watson went with an easy-to-clean white vinyl. 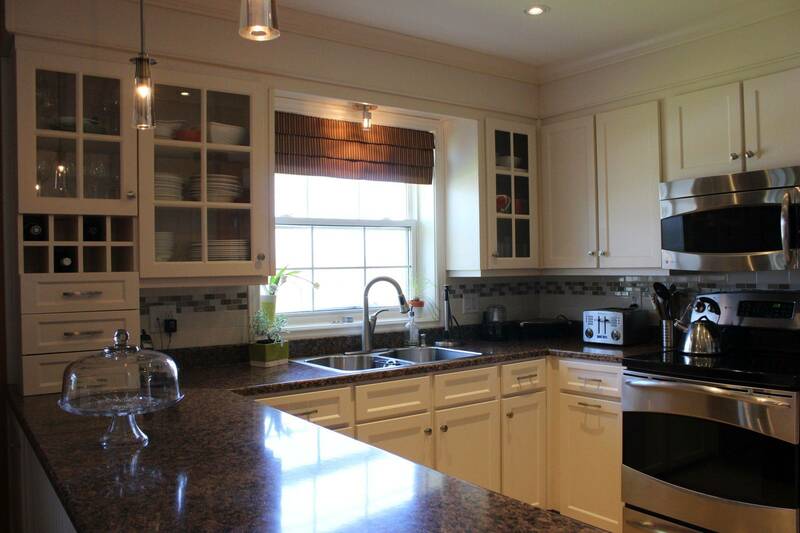 In all, she ended up replacing counter tops, cabinet doors and hardware, as well as the sink, faucet and appliances. She also added an island and pantry. Written by Donna D'Amour This article was published in the March/April 2008 issue..